Showing 31 - 45 of 211 articles tagged "Bravo"
Check out the first glimpse of the new Project Runway, starring Karlie Kloss and Christian Siriano. Tim Gunn's successor previously provided a peek at the revived Bravo reality show's new runway. As he preps to become a father for the first time, Cohen will do four weeks of shows from L.
Griffin's mother Maggie, who's now 98, became a fan favorite on Bravo's My Life on the D-List. 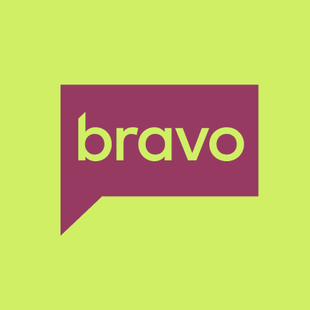 The podcast-based Bravo series, which premiered Sunday, had a combined 3. "You can tell you're watching a Real Housewives series by a few trademarks," says Chris Harnick.